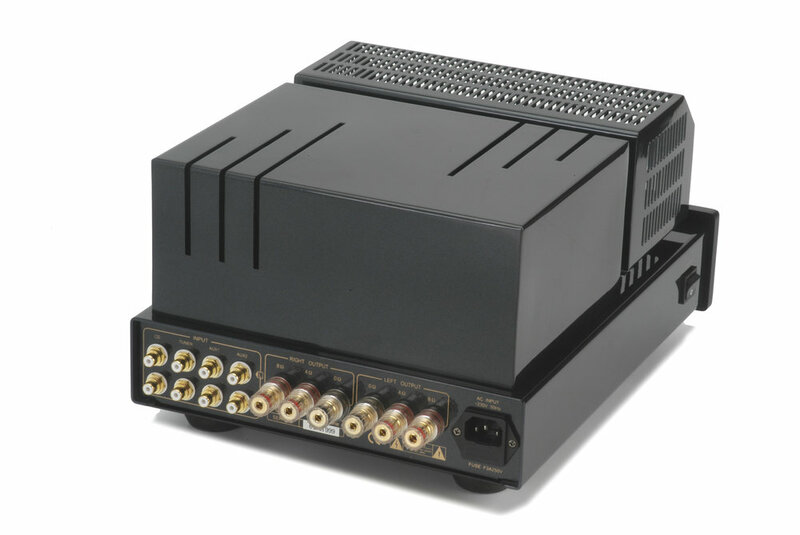 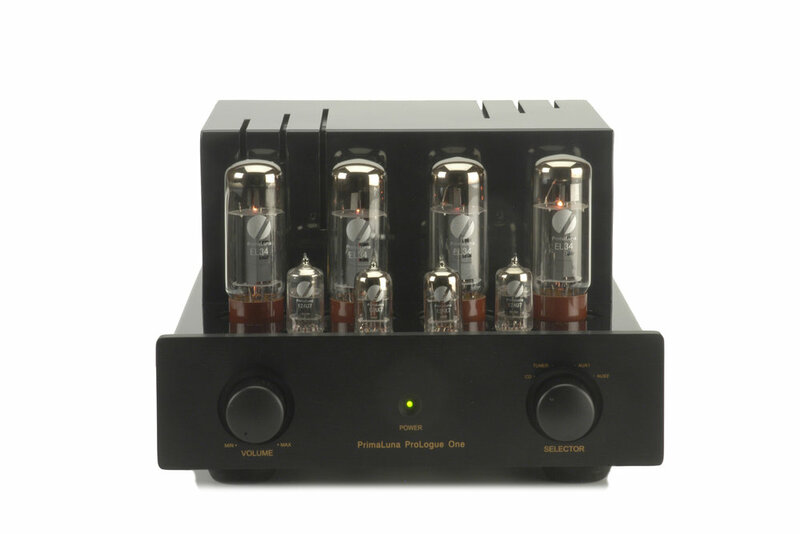 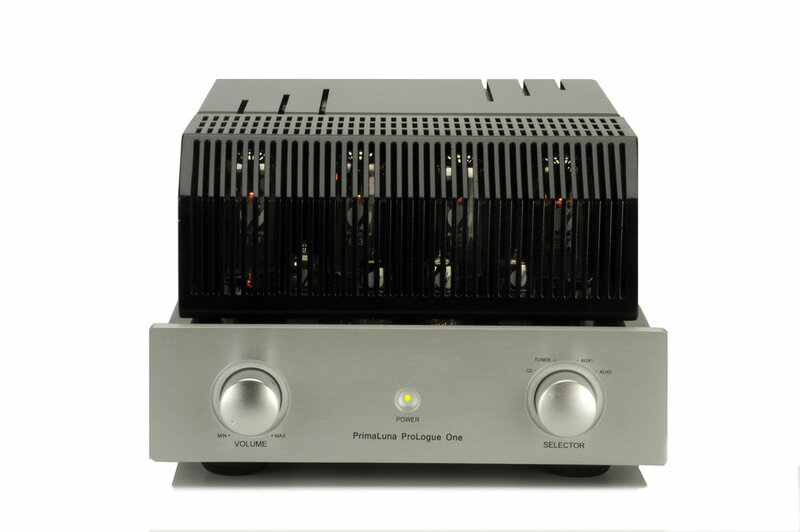 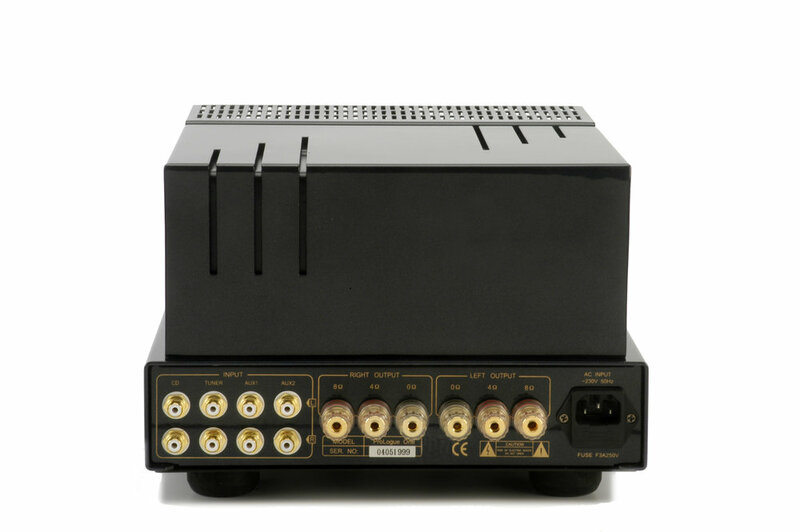 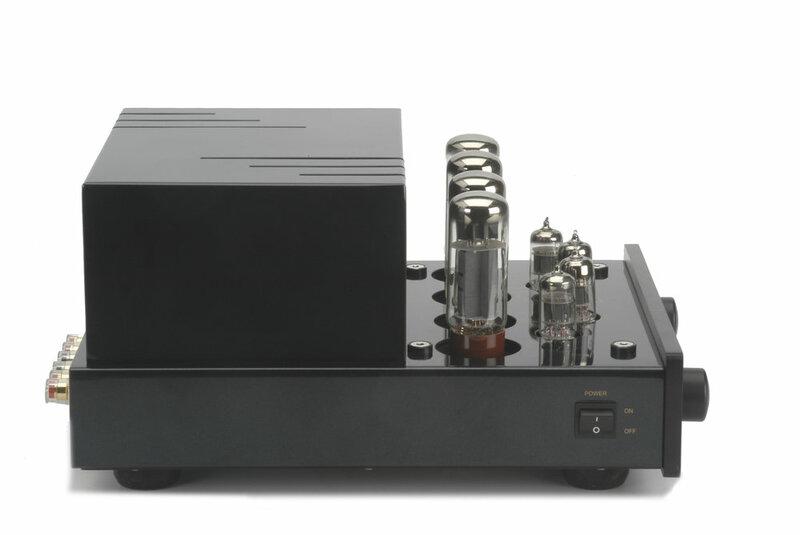 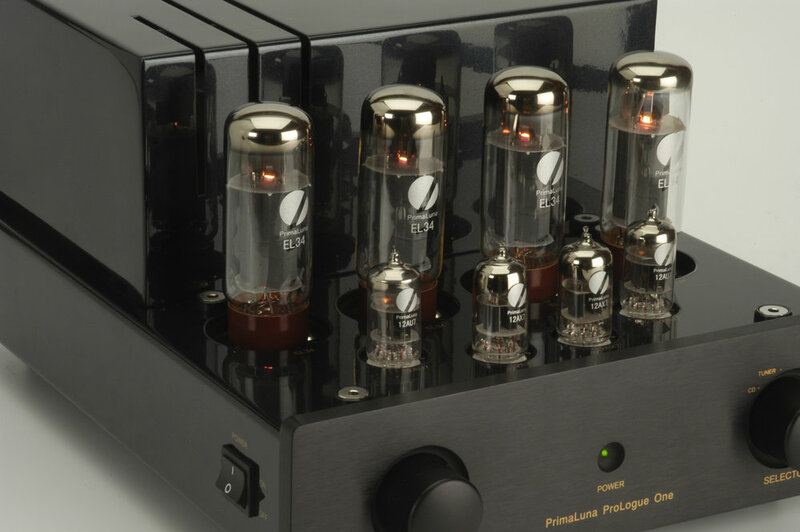 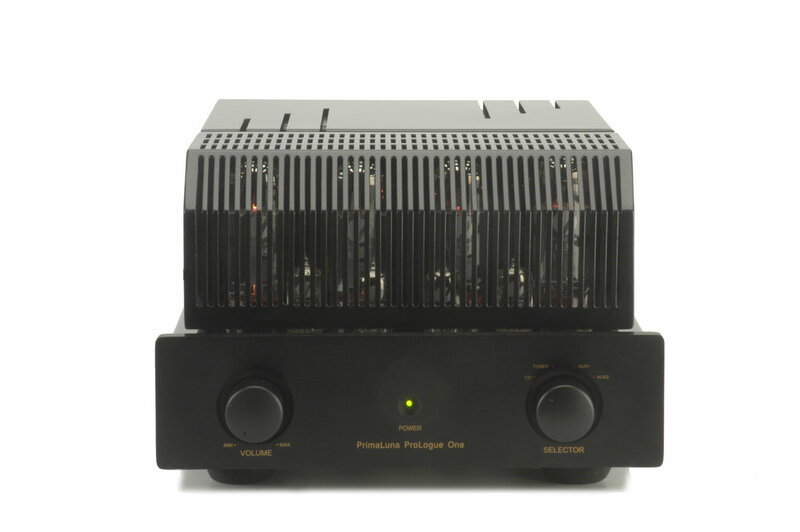 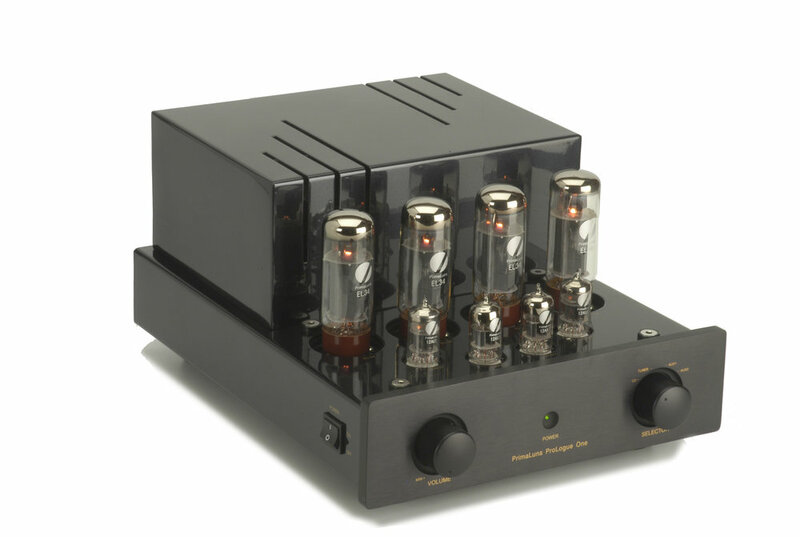 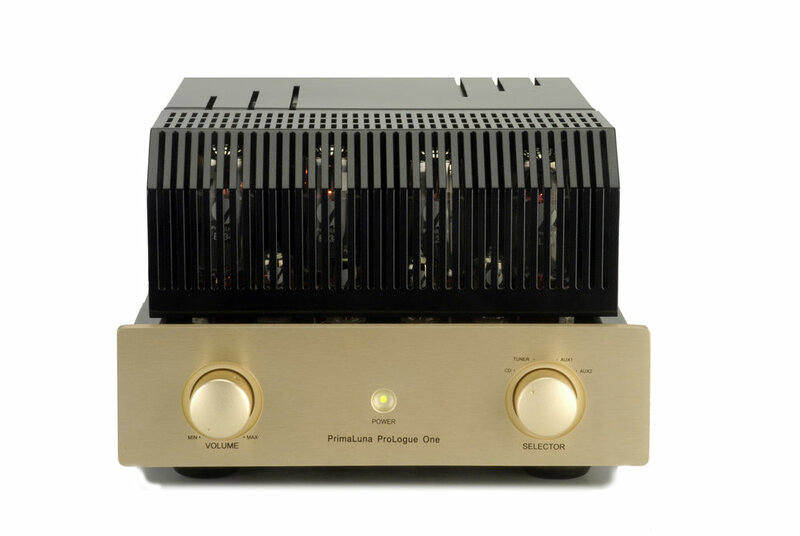 The ProLogue One Integrated Amplifier has been replaced by the ProLogue Classic Integrated Amplifier. 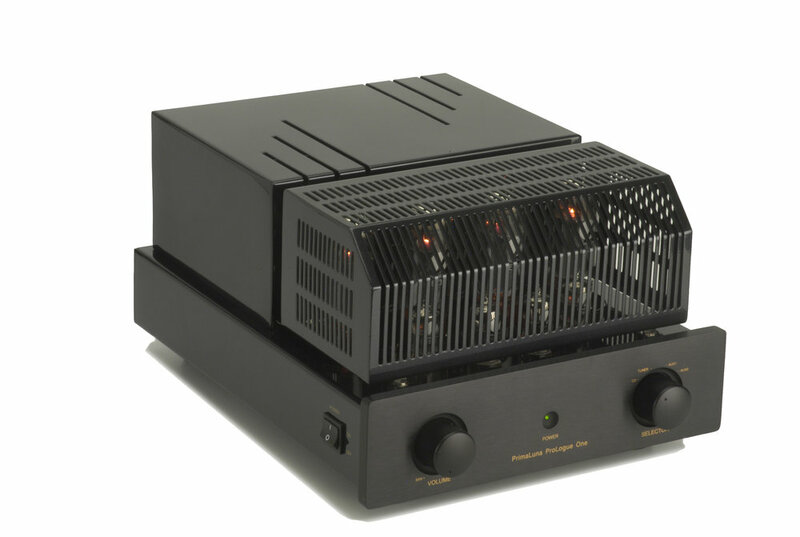 35 wpc and that famous EL-34 warmth that people love, in a package that is hand-built with attention to detail and the highest quality parts available. 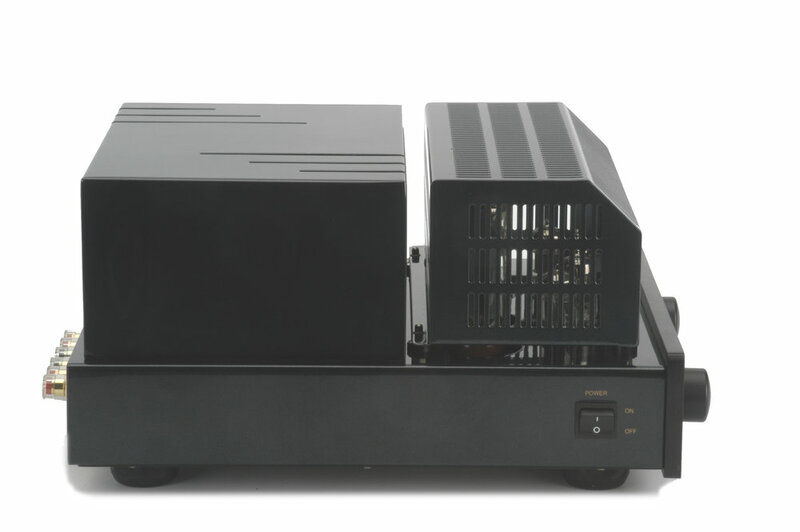 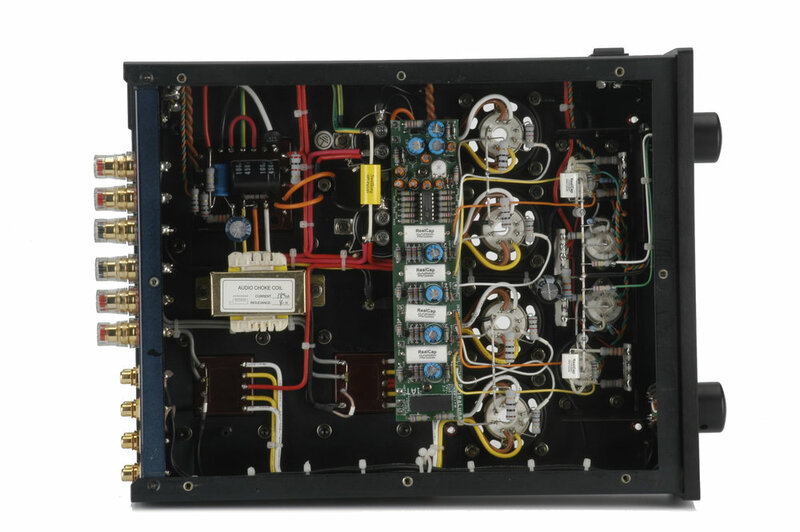 35 watts is a ton of power, and will drive most speakers available with ease and grace.